Hailing from San Jose, Ben has continued to push tricks to new limits and has quickly made himself one of the best players out there! "I don't wanna leave the game the same." 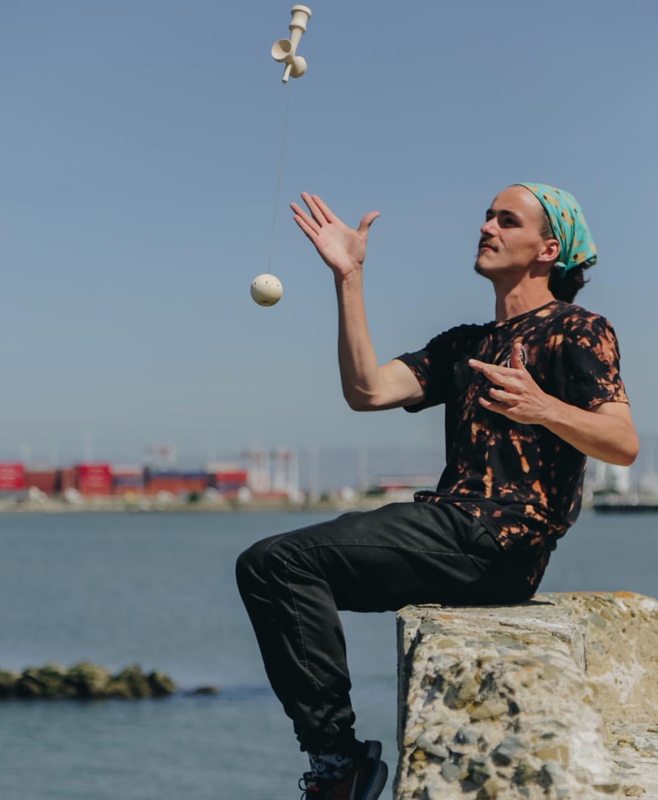 Coming out of Atlanta Georgia, Lyndon has made a large name for himself, being a Sol Kendamas Pro Player, and laying down some of the gnarliest tricks, it was only right to put him on Wings! "The invention of the broom, swept the nation...but the shovel?! Now that was groundbreaking." Coming out of Las Vegas, NV; Rudy has been a true pleasure to watch. His tricks are unique and creative and have a certain style only Rudy has yet to achieve. 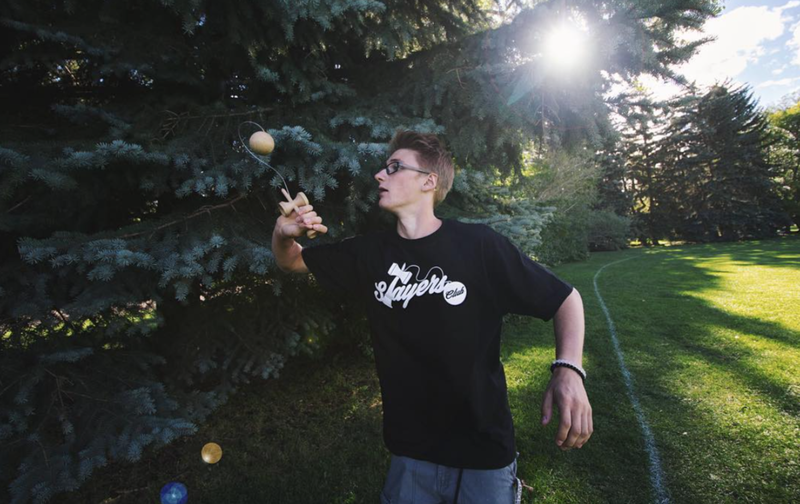 Coming from Salt Lake City, Damon has always stuck out with his amazing dama pictures, and incredible edits. Damon is known for his technical tricks, as well as his artistic abilities with drawing and graphic design. "The sun announces its presence with light, not words; do the same"
San Diego native, Adrian Esteban (Eslayban) has continued to put his name on the map in front of, and behind the camera. Adrian has a distinct style that always makes you smile. "You can buy happiness but you can't buy wings"
Coming from Calgary, Alberta; Jarod has been destroying the dama for a few years now, and is known for casually landing some of craziest tricks seen in person. The young killer. "Good, better, best, never let it rest until your good is better and your better is best." A group of 6 unique players from all over North America. Each member was chosen due to their personalities, talents, and all around style. Flow, Technicality, Swagger, and elegance make these players part of the Wings Team.